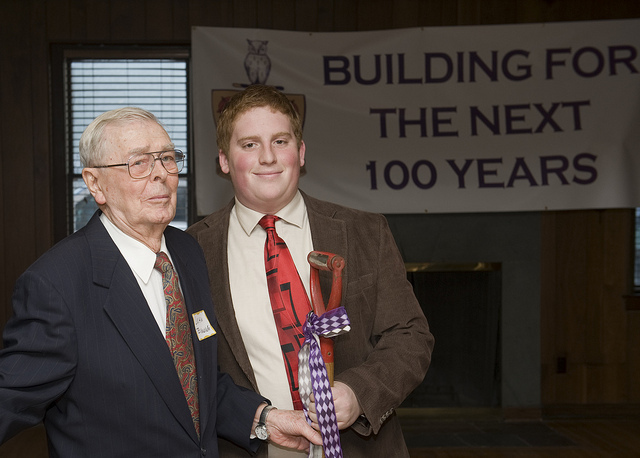 Phi Gamma Delta is not for college days alone… we value our Graduate Brothers and the support and guidance they provide. We hope this website is a useful tool to help you stay connected and stay involved with the chapter. Please let us know if you have any suggestions or comments. We want to hear from you! Support the Lambda Nu House Corporation or the undergraduate Chapter. Donations can be made online or by contacting the House Corporation. Join the Lambda Nu Graduate Brothers Unite group on Facebook to reconnect with your college friends and follow news about the chapter and gradaute events.